Japan, without a doubt, is one of the most fashionable places you can find yourself. Keeping up with the Japanese in terms of fashion can put a dent in your wallet—but it doesn’t have to. Secondhand online shopping for both designer and fast fashion is booming at the moment, which means you’ve got an abundance of choice right at your fingertips, literally. 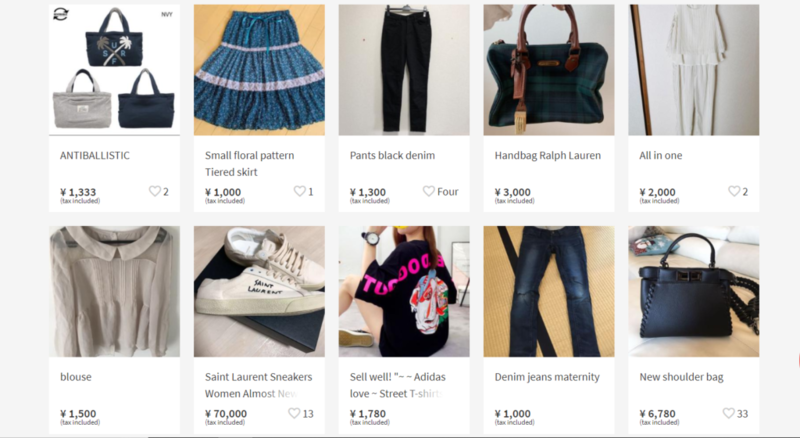 The post Online Shopping for Pre-loved Fashion in Japan appeared first on Japan Cheapo.